Join us this October for our engaging activity camps! With team games, activities and amazing challenges, school holidays have never been so much fun. Did you know, getting active with other children is great for child development? They’ll learn new sports, make new friends and grow in confidence. 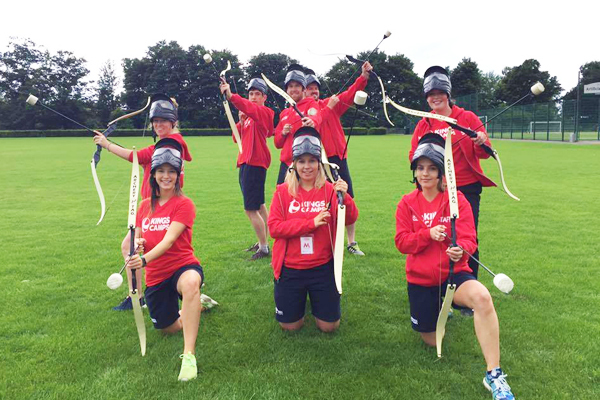 October will see our Team Challenge Programme return to many of our venues. Children of all ages will have the opportunity to get active together, working in teams to play lot’s of sports and active games, earning points for their team. Come along to the final event on the last day of camp, to see who is crowned the Kings (or Queens) of Team Challenge! Our world-famous Multi-Active Programme operates in Aberdeen, Birmingham, Cambridge, Edinburgh, Reading, Sheffield and Wakefield this October. Children learn together in age specific groups; For younger children there’s short sessions to keep them engaged in games such as dodge ball, lacrosse and relay sports, while for older children, they’ll get the chance to develop their skills in longer sessions of their favourites such as football, badminton and basketball. The very best Red Tops (our coaches) will be back to give your child the best possible experience. They’re bursting with energy, passion and enthusiasm – we call this the Kings Factor – and it’s this that makes our coaches shine. 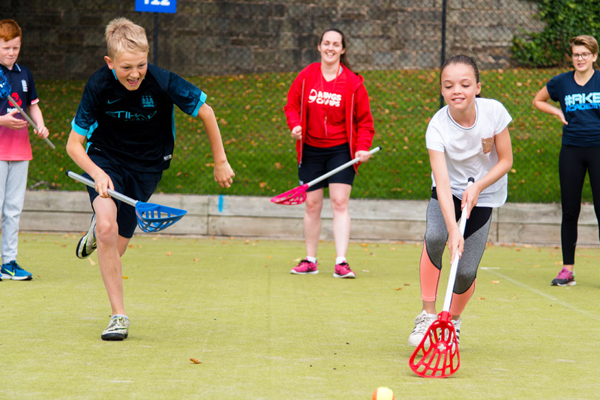 Our Red Tops plan venue-specific, active timetables to bring out the best in every child, from games which challenge children’s mental ability, through to activities which aid in physical development.